The kitchen is one of the busiest rooms in the home and it is often the main gathering area for the family. Many people spend quite a bit of time in the kitchen preparing meals, enjoying dinner together, working on homework, or socializing with family and friends. If your kitchen is old and outdated, then you might be embarrassed and hesitate before you invite people into your home. 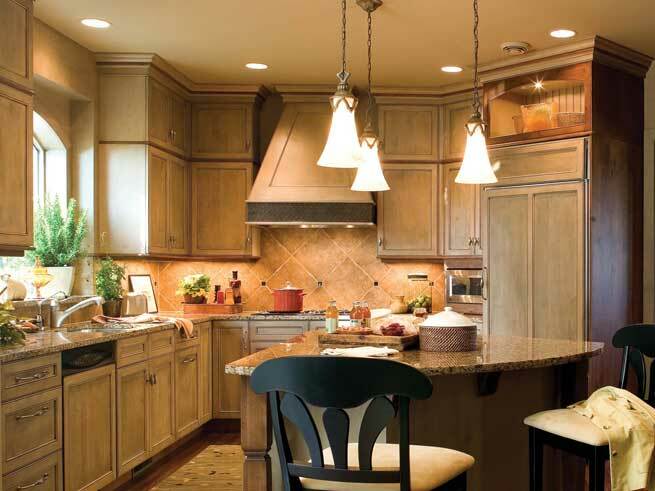 There is no reason to be embarrassed by your kitchen because a remodeling project can help you quickly transform the room into a beautiful, enjoyable area. You deserve a kitchen that you enjoy, especially because you will be spending so much time in there each day. Don't make the mistake of trying to remodel the kitchen on your own because it can be a lot of work to do it by yourself! Many people don't realize the time and effort that is required to give the kitchen a facelift and they find that they have a hard time finishing a remodeling project on their own. 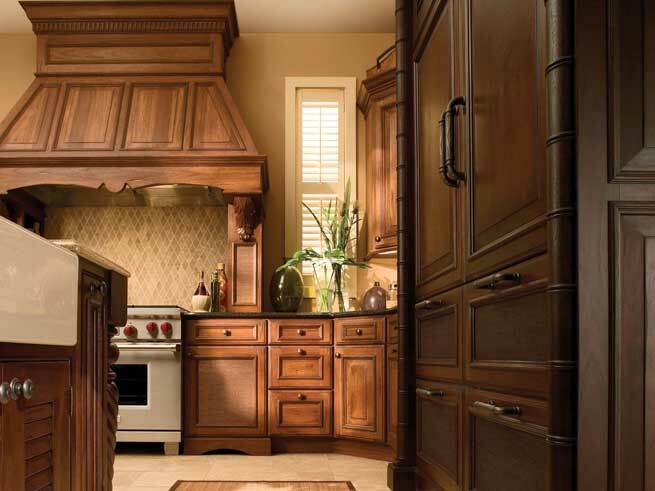 A better option is to give us a call and we will help with your kitchen remodeling project. We want to make sure that you are completely satisfied with the way your kitchen looks when we are done and we will work hard to ensure that the remodeling matches what you have always dreamed about. 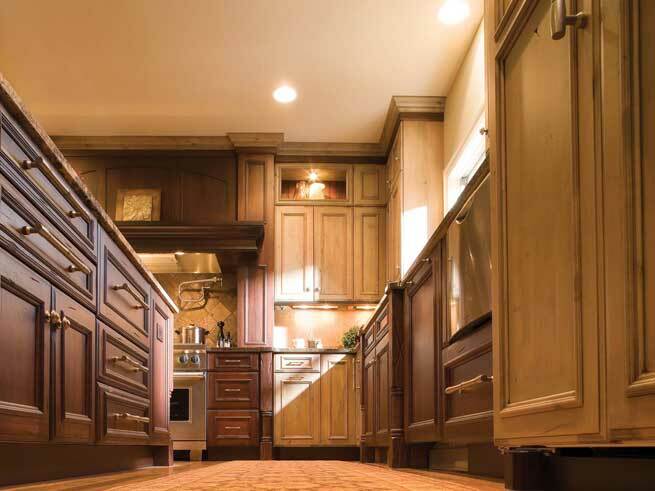 There are several levels of remodeling that you might consider and we can discuss the options that work best for your home. Some people want to completely tear out the kitchen and replace everything but it isn't always necessary to do a full rebuild in the room. The main advantage to tearing everything out and starting over is that you will have the option to change the layout of the room and the way the counters and cupboards are setup. But it can be more expensive to go this route so we will talk with you about the goal for your remodeling project and help you understand if it is necessary to pull out all of the cupboards and counters. On the other hand, there are many times when smaller remodeling projects can make a big difference to the appearance of the room, and these smaller options don't require the full rebuild of the room. For example, you might consider a few changes such as re-painting or re-staining the cupboards, changing out the countertops, or installing new flooring. Even one of these remodeling projects can make the room look better, and help you feel happier about the appearance of your kitchen. Usually, our customers have the goal to either upgrade an outdated room or they want to switch out the décor in their home. If you are looking to change the appearance of the room, then you might be happy with new colors and a few small changes to give it a newer appearance. But, if you are trying to create a whole new look and feel for the room, then it might be better to plan more intensive remodeling projects. Make sure that you plan your budget in advance and we can help you choose the remodeling options that will fit within your budget. We know how important it is to save money and we won't sacrifice the quality of the project just because you want to save a few dollars. It is important that you understand what you want before you begin the project so that we can cater the colors and design elements to match exactly what you have in mind. Being indecisive about the details for your remodeling project can be a problem because it might result in a situation where you aren't completely satisfied with the finished project. As a company our goal is to help you identify the details that will create the kitchen of your dreams, so that you are happy with the finished kitchen. We understand that it can be overwhelming to make these types of decisions and we are here to help you every step of the way. If you are looking for personalized attention and high quality service, then we invite you to contact us today to schedule an in home estimate and meet with our highly trained craftsmen who can put your house on the pathway to a being a better home.